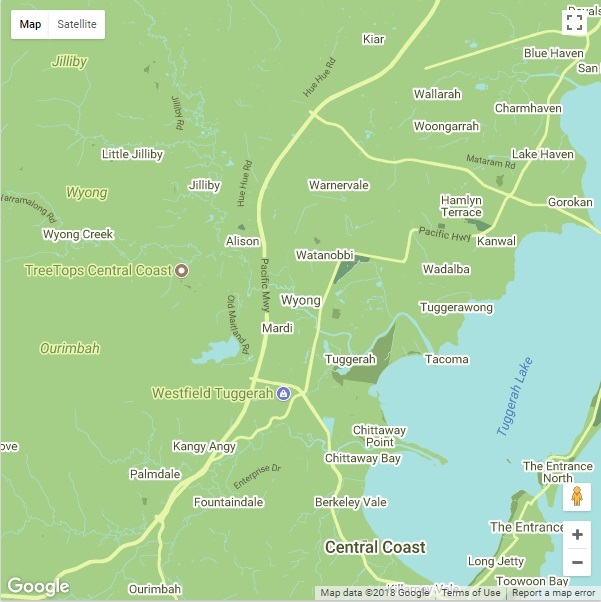 Trees have always been important to the life and economy of Wyong. The glorious stands of cedar, plentiful throughout the Yarramalong and Dooralong Valleys, attracted the timber companies in the 19th century and forestry still remains an important part of today’s economy. Marvel at the majestic trees towering above you in the expansive Watagan State Forest and National Park and you’ll begin to appreciate what a special place trees have in the environment. But there are times when trees on your property can create problems and they need to be cut down. Unfortunately, cutting down problem trees is only half the challenge. 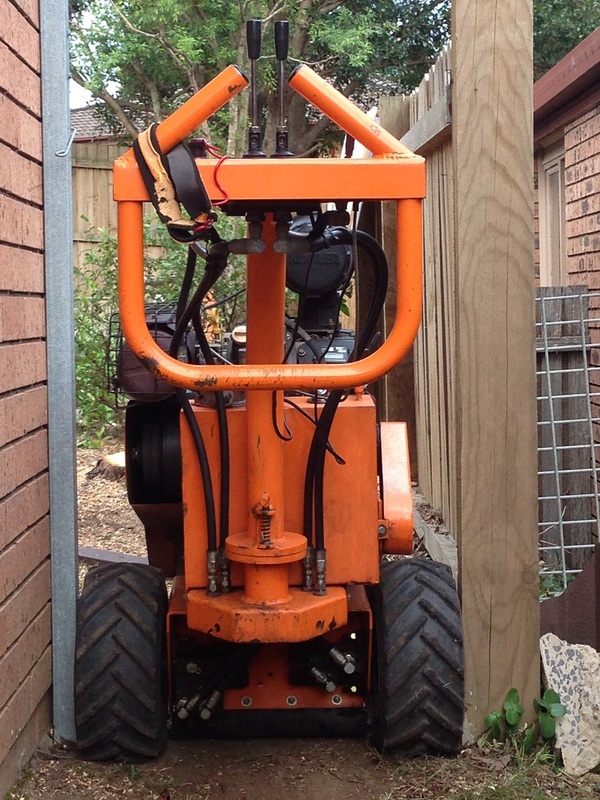 That’s when you need to call in the stump grinding Wyong specialists. 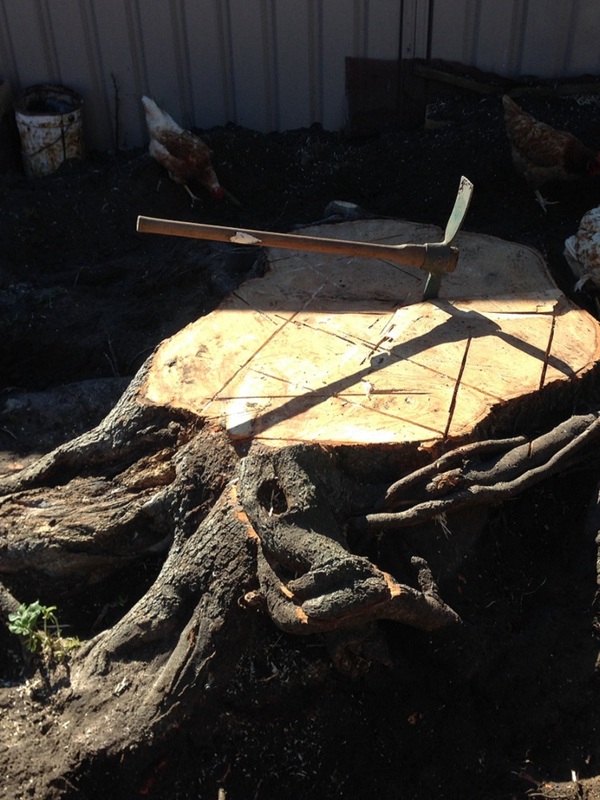 We’ll grind any tree stump in Wyong and the surrounding areas to below ground level. 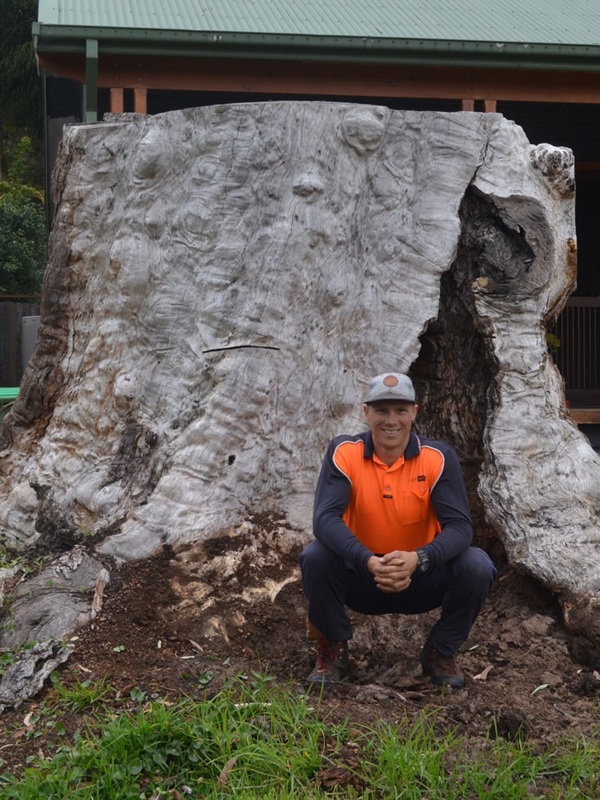 Pullup Stumps offers professional stump grinding services throughout the Wyong area. GRINDING TREE STUMPS TO DUST IN WYONG! 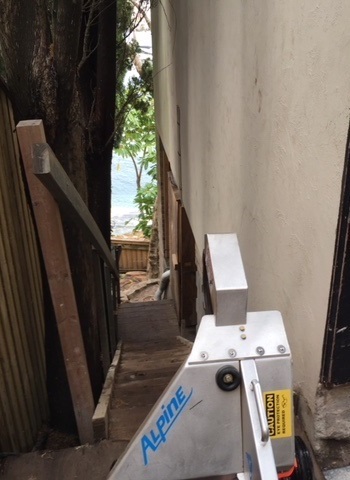 Wyong Stump Grinding — the pricing is very affordable and remember if we can’t do it nobody can. When you need to cut down dead, dying or unwanted trees you are left with a stump that is unsightly and occupies valuable space in your garden. Most old stumps will eventually rot away but it can take many years and the rotting process may promote disease that can affect other plants in your garden. Sometimes a tree stump isn’t really dead either and ongoing root growth may continue to interfere with your home’s water pipes and foundations. You may also have to constantly deal with new regrowth from the stump. The dry, dead wood in stumps can also add to the fire risk around your home and with the increasing danger of bush fires in the Central Coast region, this can be a real concern for homeowners. By completely removing the stump from below the ground, stump grinding offers a permanent solution. WHAT SORTS OF TREES DO YOU GRIND? Pullup Stumps will remove any tree stumps that are in your way. Norah Head is the home of Wyrrabalong National Park where you can enjoy outstanding bush and coastal walks. A number of gumtree species are present in the park and to stand up close to these towering giants (up to 70 metres tall) is unforgettable. You can a see a whole range of other native Australian trees and plant life in the wetlands and coastal walkways around Norah Head. Jillibi State Conservation Area is another special place dedicated to tree huggers, horse riders, mountain-bikers, 4WD enthusiasts and other outdoors lovers. More than 130 species of birds have been recorded in this area and another 150 native animal species call this home. 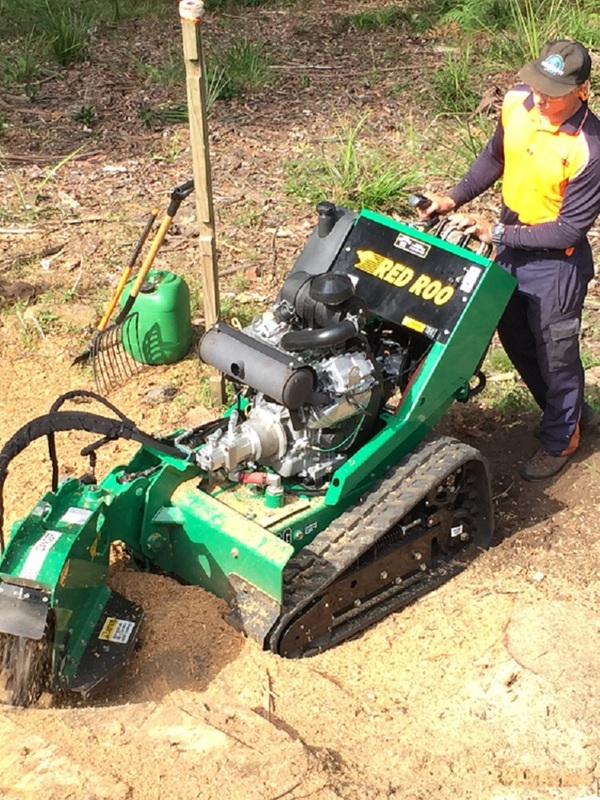 Our stump grinding services are hugely popular throughout Wyong and surrounding areas. ARE THERE ANY RULES ABOUT REMOVING TREES IN WYONG? Trees over three metres high are protected by Council regulations and may not be cut down without approval. A number of trees are exempt from this policy including the pest trees listed above. Bushfire prone areas also have some exemptions and these are covered under the 10/50 vegetation clearing code of practice. In short, check with council before you cut down your tree. If you’re still stumped call Pullup Stumps. We’ll remove your unwanted tree stumps the hassle-free way.